Penneys is is my go-to place for everything. In recent years, they have really upped their game. 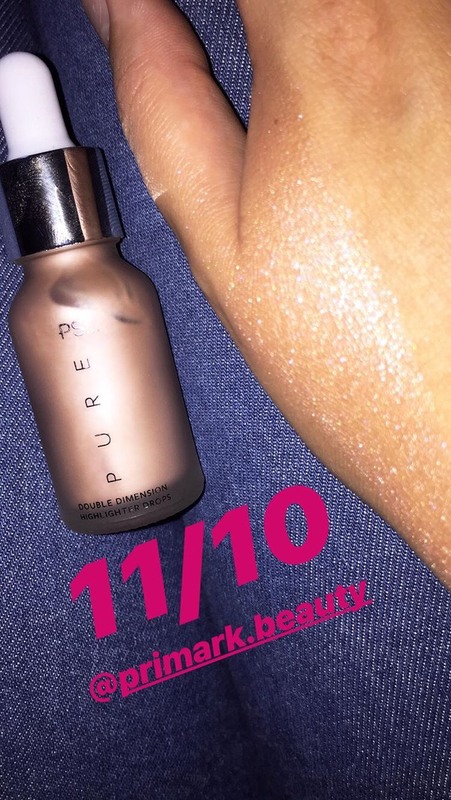 Their beauty products provide cheap dupes to high-end brands. However, are these actually any good? I made it my mission to find out if it actually worth nabbing these cheap beauty products. Get the sunglasses ready, this opalescent formula is very blinding. I was very impressed with the glow to say the least. However, it is very hard to blend onto the skin. I spent a good five minute trying to blend it. I would recommend this for nights out, definitely not as part of your everyday look. Contouring is a rite of passage in terms of beauty. It turns you from a living potato head to a sculpted goddess. I was very impressed with how well it went on. These sticks blended very well with a beauty blender. It is definitely worth buying if you can’t justify paying a fortune on high-end sticks. It’s exactly what it says on the bottle – easy on the eyes. This removes eye make-up effortlessly. It’s small bottle makes it great for travelling. 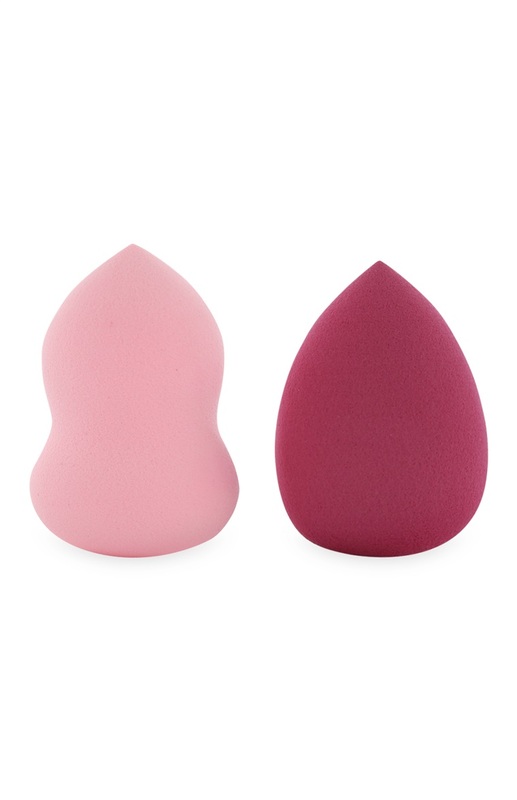 A real Beauty Blender will sent you back €20 per sponge, so it’s fantastic that you can nab these two beauties at a tiny fraction of the price. The sponges don’t adsorb products as well as the real deal, but it still does the job. I would definitely recommend if your like me and go through sponges like there is no tomorrow. I’m saving the best for last here. 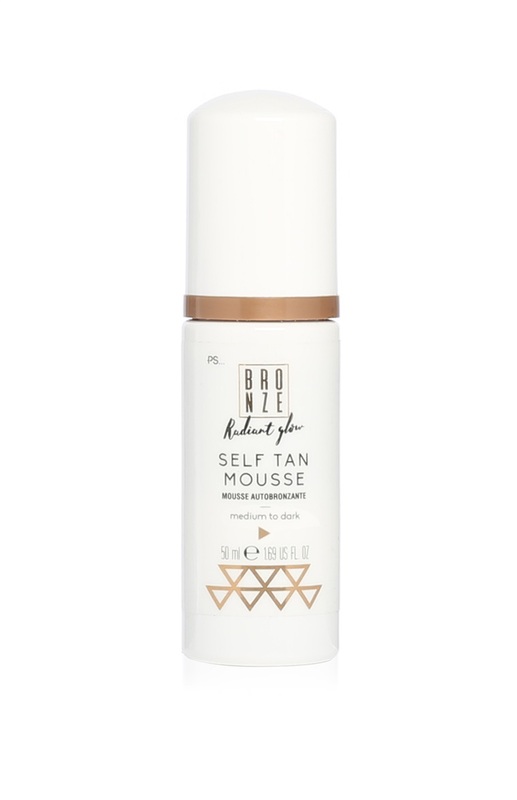 This tan is my go-to. This mousse goes on very evenly. You wait a couple of hours then wash it off in the shower and boom a natural looking glow. For a regular bottle, it’s just €5! 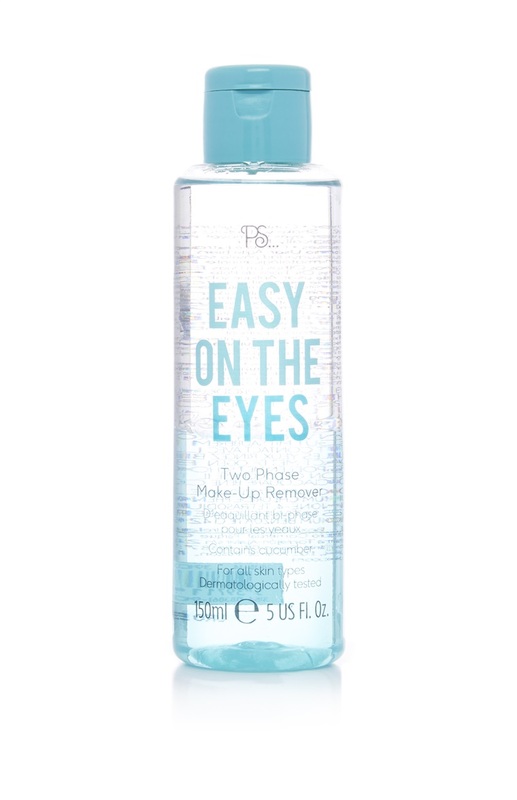 Penneys have recently released handy little bottles, which is great for those weekend trips.